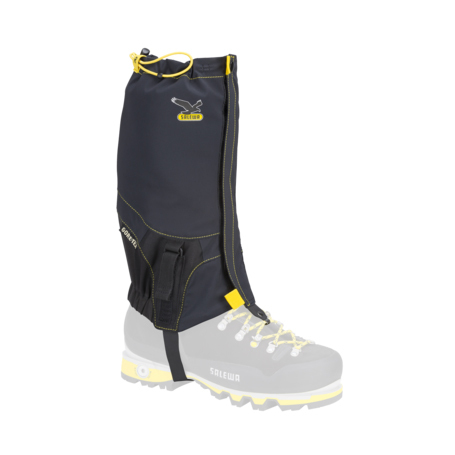 Practical, hardwearing gaiter in waterproof Supertex ® fabric. 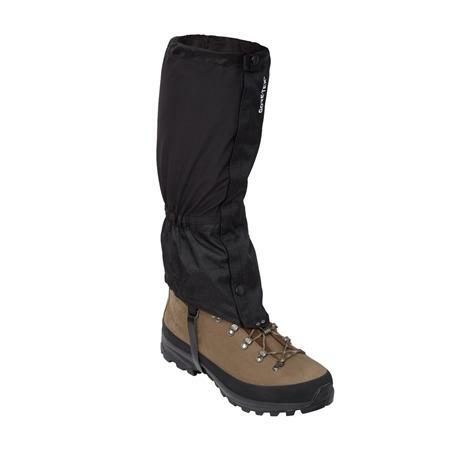 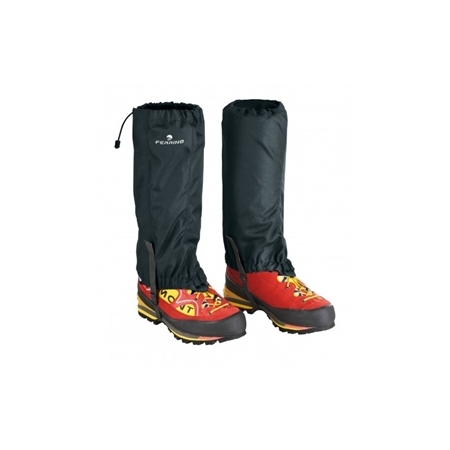 Gore-Tex gaiter designed for cold-weather activities such as expedition and mountaineering. 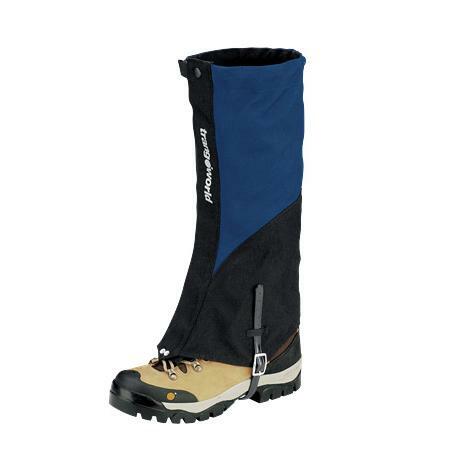 Polyamide gaiter for mountaineering and trekking activities.